The perfect dress. 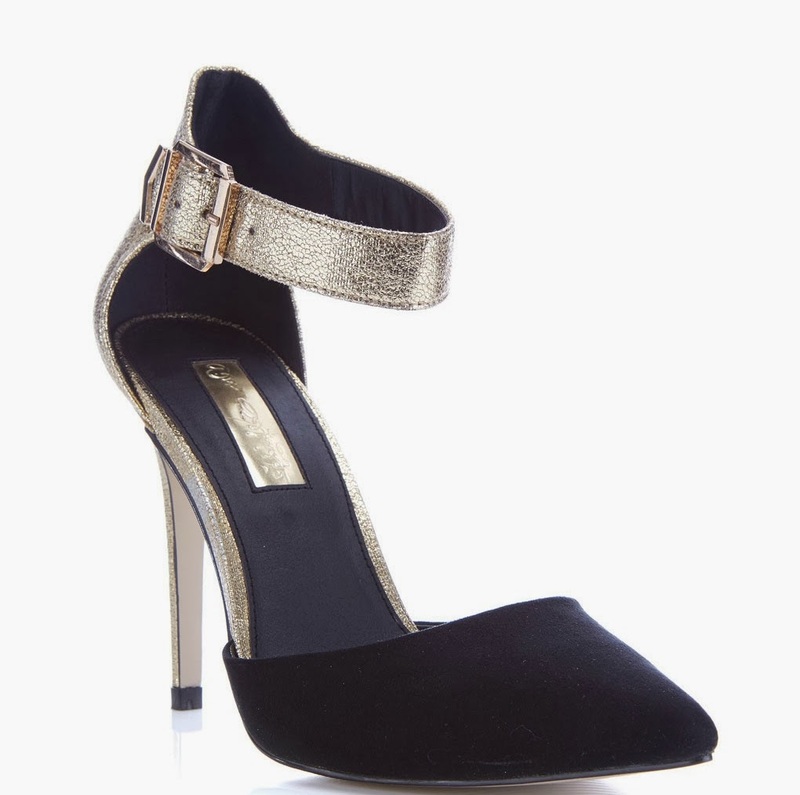 £95 from & Other Stories. 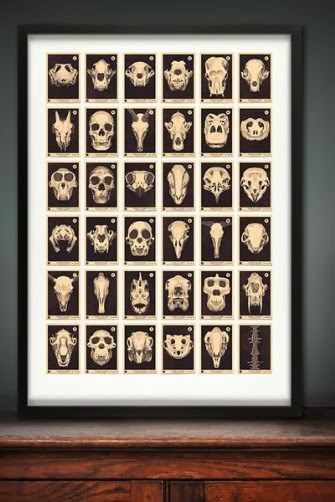 The perfect skull print. £40 from Rockett St George. 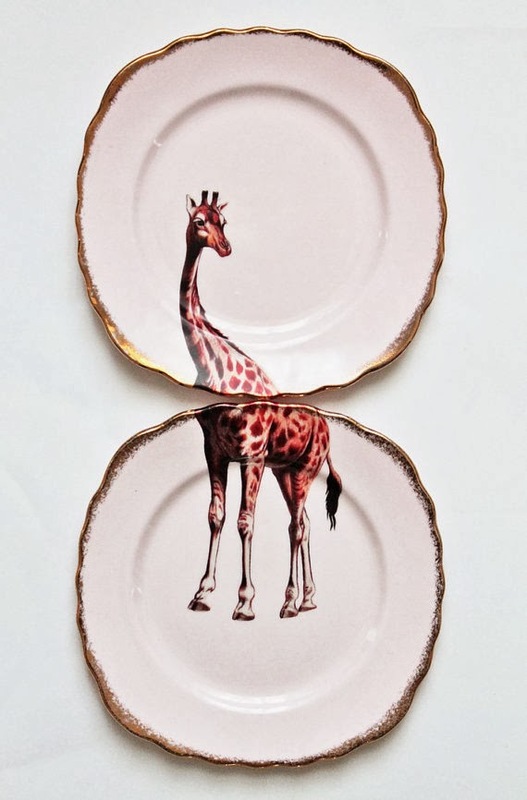 The perfect giraffe plates. £35.77 from Yvonne Ellen. 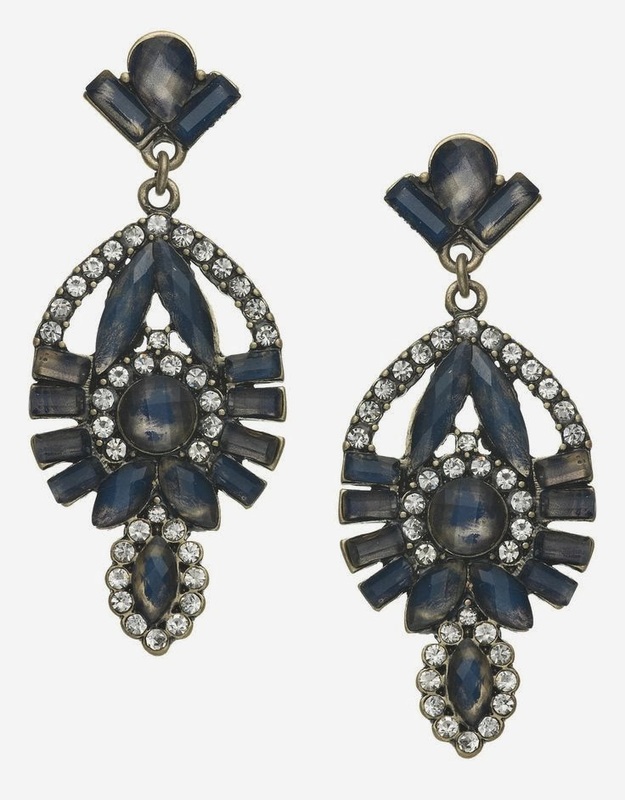 The perfect chandelier earrings. £14 from Accessorize. The perfect cushion. £22.50 (or £15 for just the cover) from Tate. The perfect shoes. £42.30 from Miss Selfridge. I have the cushion, and another design from the same set. Perfect for our modern apartment. 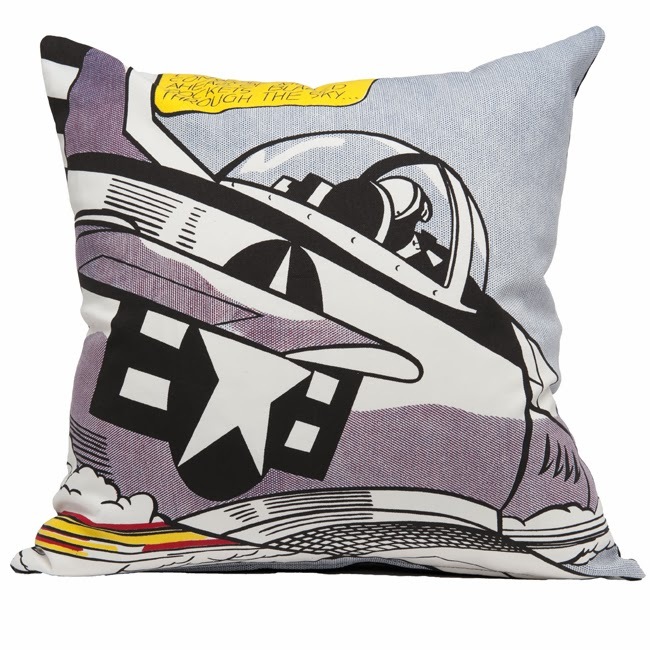 I actually got the cushion as a birthday present last week, and then bought the other Whaam! cushion the next day. Love them both. They're fab, aren't they? Such a simple idea, but I'll never stop enjoying surprise giraffes.